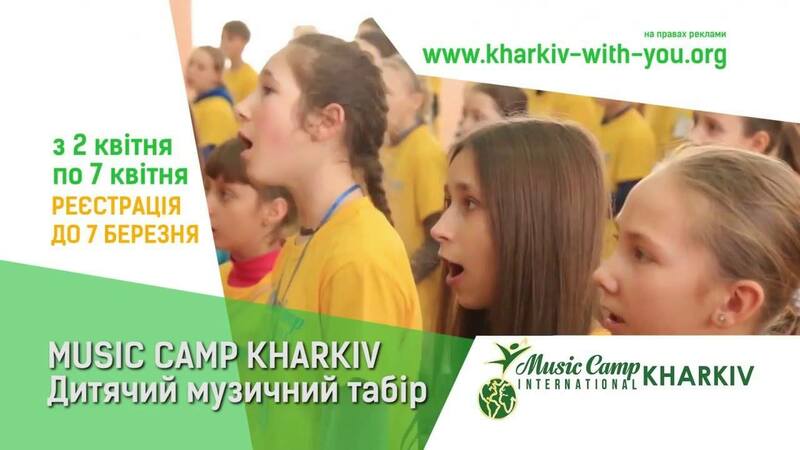 Music Camp Kharkiv is a social project, that includes an educational program for local children and a concert of children’s choir with the symphonic orchestra in Kharkiv National Opera. During the 6 days of intensive music involvement in choir and instrument classes, 300 children learn basics of music by the method of American teacher and conductor Connie Fortunato. Children are inspired to set high goals, develop discipline, focus, and the ability to work together to achieve more than anyone could alone. As part of or mission to help the development of civil society in Ukraine, together with multiple non-profits from Kharkiv, we helped to enable 300 kids to learn music and perform on stage and accompanied by the symphony orchestra in the Big Opera House in Kharkiv, Ukraine. Thank you, Connie Fortunate and Music Camp International for working with children of Ukraine for so many years and giving them a gift of music. No Replies to "Music Camp Kharkiv: Helping Civil Society"